Hey guys sorry about all the confusion on the previous post did it from my phone and it hates me. So I have a 2018 Chevy Cruze LT. I hit something in with my car. I destroyed the radiator, air return, and the Ac Condensor. The dealership just replaced the radiator and the air return to get by car functioning and able to drive. 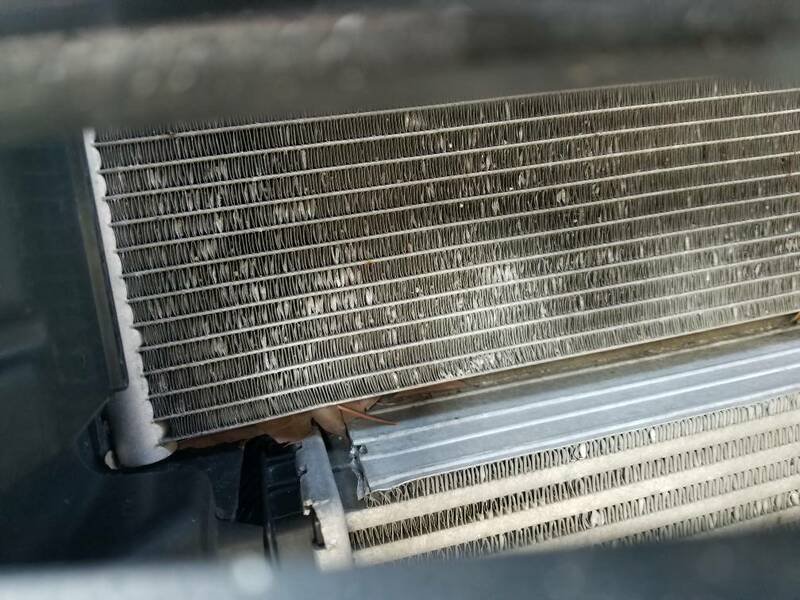 They did remove the damaged AC Condensor and reclaimed any r134 left in the system, but did not replace it. Due to cost. I am mechanically sound and can do it. I will not be charging the system. I do not have the tools to do so. I am only replacing parts. I do have a licienced mechanic shop willing to do it and check for leaks on the cheap, as long as i replace all parts. 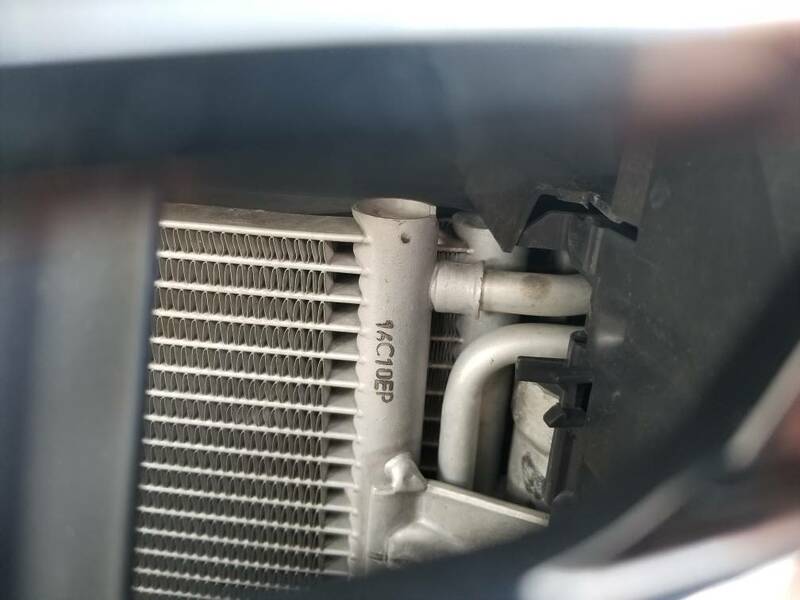 Since the dealership removed the ac condensor, I do not know where it mounts to. I am finding very little documentation online to show me where it mounts. If any one can shed some light on this or send me some pics of location. That would be great. I just need the location. thank you in advanced. 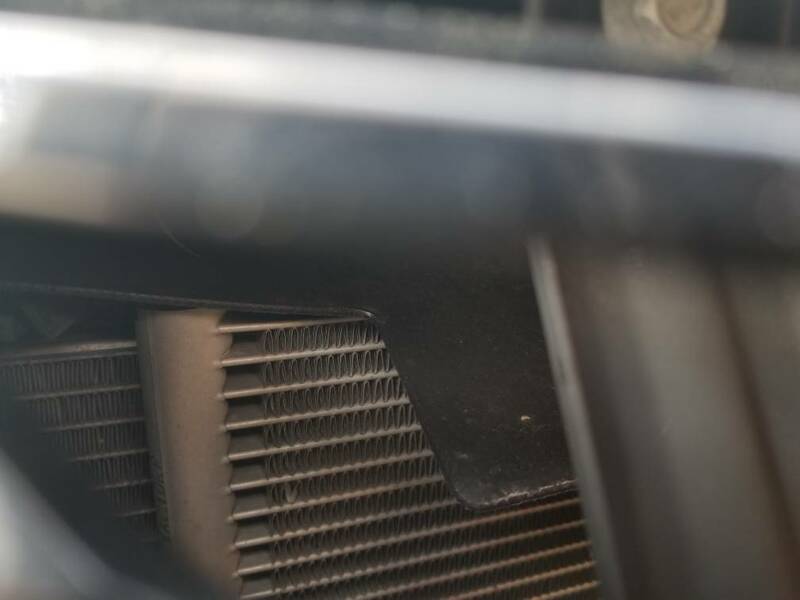 It goes in front of the radiator and behind the intercooler in the front bumper. Here are pictures from top right, top left, bottom left. Last edited by jblackburn; 03-15-2019 at 05:39 PM. You were already given this information. And the thread got closed.